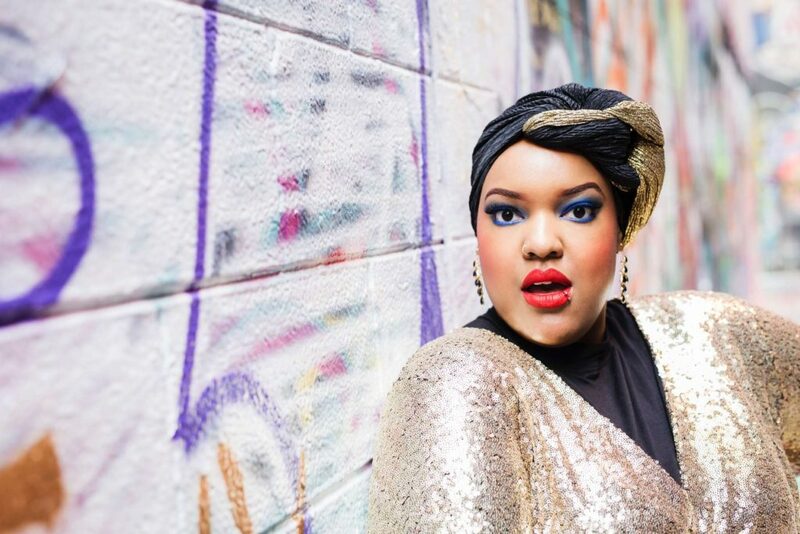 Leah Vernon is a plus-size model, author, body-positive activist, and Muslim feminist. While attending her master’s program at Wilkes University, she started to blog because she had gone through several eating disorders and was tired of sucking her stomach in while in public. She set out to make ‘all’ bodied women feel worthy despite their culture or size, and she began being more candid about her struggles as a fat, Black Muslim growing up in the city of Detroit. A few media outlets started digging her raw writing style, and now she writes for Muslimgirl.com as well as several other popular girl-power websites, and she has a memoir that's currently being shopped around for publication. In this episode, Leah talks about her life as a model and writer, and about her mission to do the best she can to show beauty where the media tries to hide it. She tells incredibly honest stories about body image, mental illness, divorce at age 29, dating after divorce, the financial myths of being an online influencer, and so much more. I could listen to Leah tell stories all day long, and I'm so grateful for her openness in this conversation. I have no doubt that it will leave you feeling much less alone.